Click here to see the top 10 patient education resources in nutrition education from 2014. As chosen by you all, the customers… these results are based on which resources were most used by you in 2014! Browsing for the most relevant nutrition education resources has never been so easy! With almost 500 products to choose from, it isn’t always easy to find exactly what you’re looking for. To make it easier, we’ve reorganized our website to better suit your professional needs. Whether you need professional resources for heart health or patient education handouts for diabetes, it’s all easy to find! Below is a guide for navigating the main elements of the website. If you see anything that would make the site easier to browse, please Contact Us to pass that information along. Good Morning and Happy 2015 from all of your friends at NCES! We’ve had an exciting year in 2014 and are looking forward to everything that 2015 has to offer! 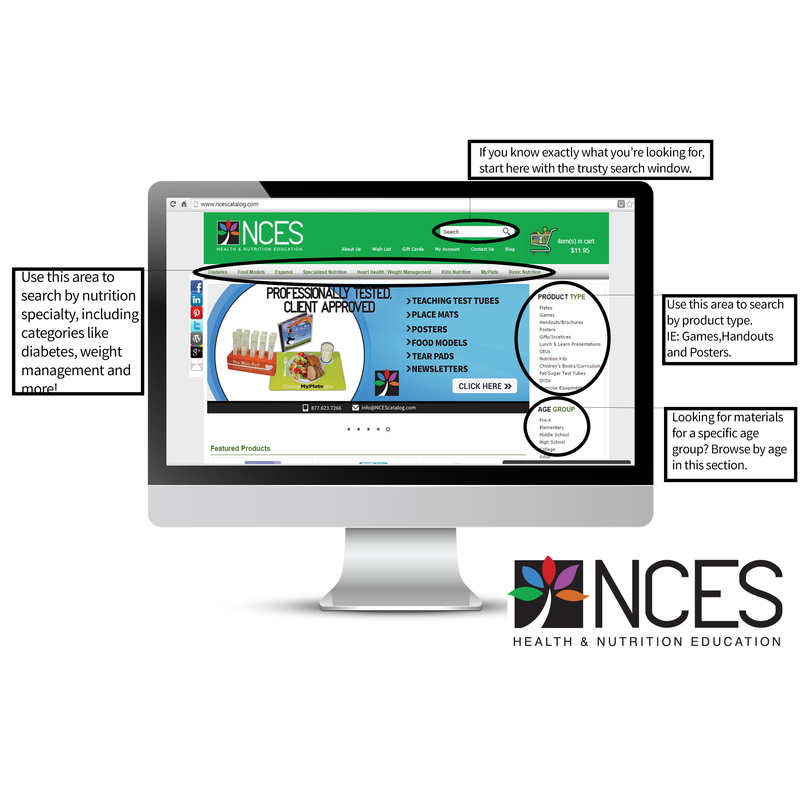 For almost 30 years, NCES has been proud to be a comprehensive provider of health and nutrition education products! As we look forward to 2015, we’re excited to continue our tradition and provide you with the best in patient education materials, teaching aids and professional resources! Always remember that NCES is your partner in health and nutrition education. If you ever have trouble finding what you’re looking for or need help creating a new resource, reach out to us anytime at info@ncescatalog.com! 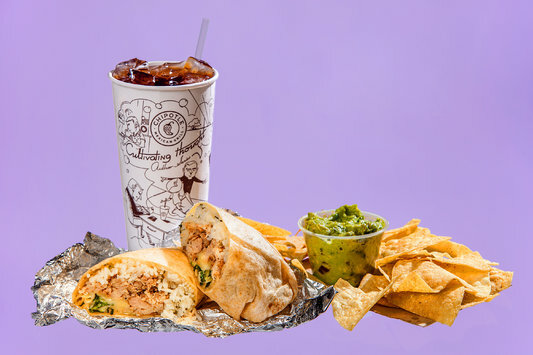 Cheers to a Happy & Healthy 2015! Happy New Year!